Happiness lies within you His Holiness the Dalai Lama has captured the attention and admiration of the world through his wisdom. 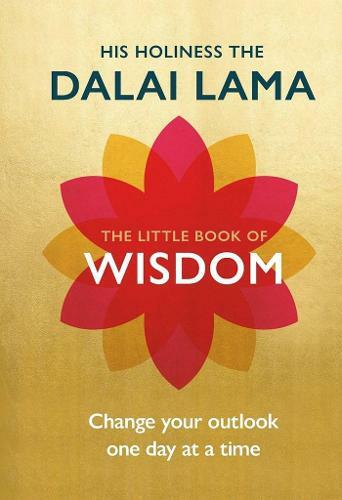 This jewel of a book offers some of his most helpful insights on daily living, compassion and inner peace. A timeless collection of advice and teachings from the world's most revered spiritual leader, it will guide you through good and troubled times. Whoever you are, whatever your beliefs, the Dalai Lama's words have the power to calm and inspire.